Bristol Rovers' home clash against Oxford comes too soon for defender Tareiq Holmes-Dennis. The 22-year-old summer signing from Huddersfield is yet to feature for the club following a knee injury which kept him sidelined all last term - but he has returned to light training. The rest of the squad is fully fit and manager Darrell Clarke hopes to get a result from his side, who are looking for a first League One win since September 22. Rovers have no suspensions to worry about at the Memorial Stadium. Midfielder Gavin Whyte is set to return for Oxford after international duty with Northern Ireland forced him to miss the 2-0 victory over Plymouth. Cameron Brannagan is banned for the trip after picking up his fifth yellow card of the season last time out and could be replaced by Shandon Baptiste or Jamie Hanson. Oxford striker Jon Obika will miss the rest of the season after sustaining an injury in a midweek behind-closed-doors friendly against Swindon. Rob Hall also remains sidelined for the season with an injury he sustained in August. 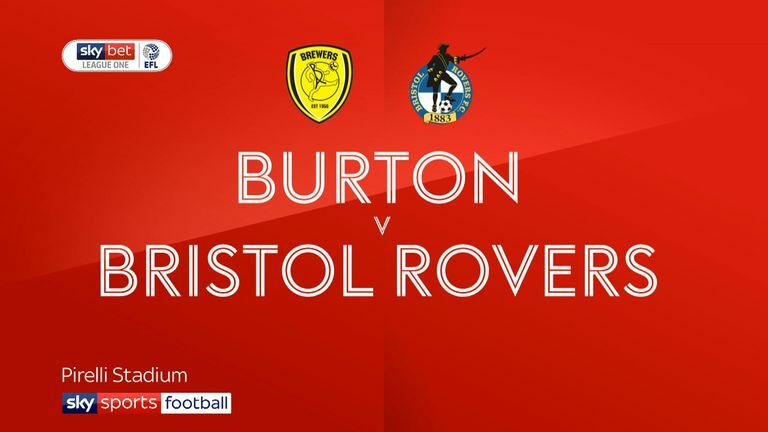 Highlights of the Sky Bet League One match between Burton and Bristol Rovers. 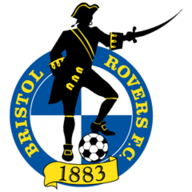 Bristol Rovers have won four of their last five league matches against Oxford (L1). Oxford have only lost one of their last seven away league games against Bristol Rovers (W3 D3). Bristol Rovers have won just one of their last 10 home league games (D5 L4), failing to score in three of their last four. 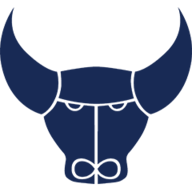 No League One side have scored fewer goals away from home this season than Oxford United (3). All five of Bristol Rovers goals at home in League One this season have been scored by different players (Chris Lines, Gavin Reilly, Ollie Clarke, Stefan Payne & Tom Lockyer). 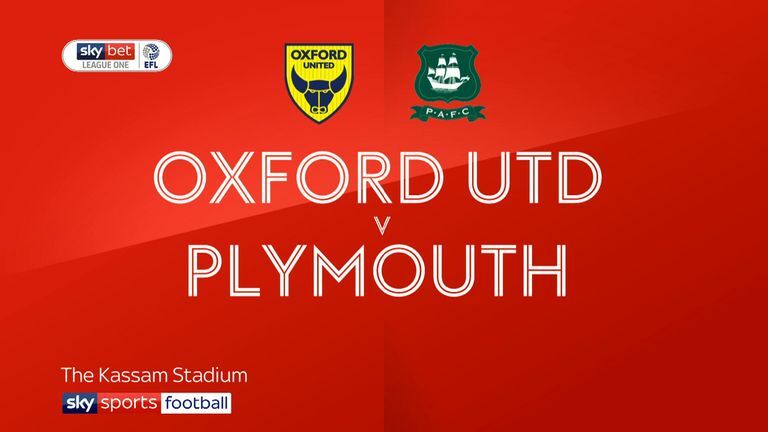 Highlights of the Sky Bet League One match between Oxford United and Plymouth Argyle.